A contextual historical examination of the civil rights movement and the artists who inspired it, this recollection depicts this storied era and how these artists signified the affecting change they helped create. The exploration details the development of the Black Arts Movement from precursor activities such as the Umbra Workshop to transitional activities such as Ntozake Shange's choreopoem "for colored girls who considered suicide when the rainbow is enuf"'and gives in-depth information about the role of prominent poets, such as Amiri Baraka, and the influence of black music. 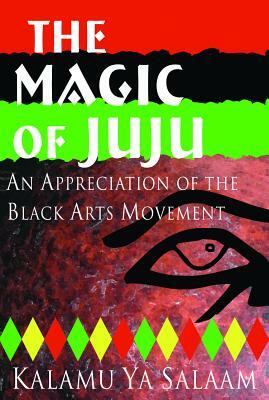 Tell us what do you think about The Magic Of Juju: An Appreciation Of The Black Arts Movement.